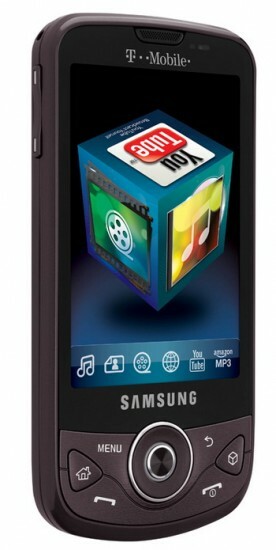 We all have probably heard today about the new T-Mobile Android phone from Samsung. However, I was getting frustrated because all the articles I found were just text – no pictures of the actual phone. Well… behold (no pun intended), I’ve found a great picture of the phone thanks to SoftSailor.com.